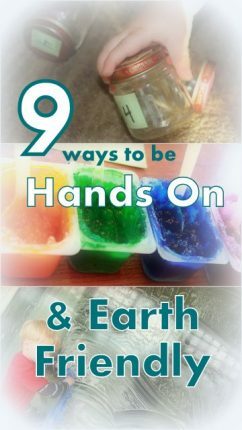 ABC Guide to be a Hands on Mom - hands on : as we grow (affiliate link), there’s a preschool version as well for every day activities and inspiration! It’s a great tool to help you be a hands on mom. 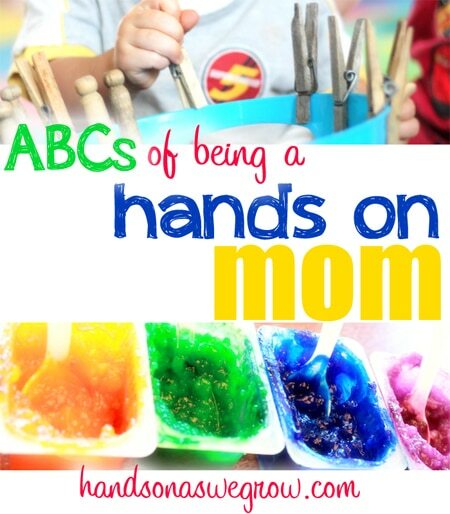 The simple ABCs of being a hands on mom with your kids. A Art projects for young children are about the process and exploration of materials. B Be patient. Not every project is going to work out and when you start doing activities for the first time, kids aren’t quite sure what to expect yet. C Cleaning up can be done as part of activities to make it fun and exciting, while being productive as well. D Do activities with your kids, don’t just sit and watch. E Experiment and explore new materials, concepts and interests with your child. 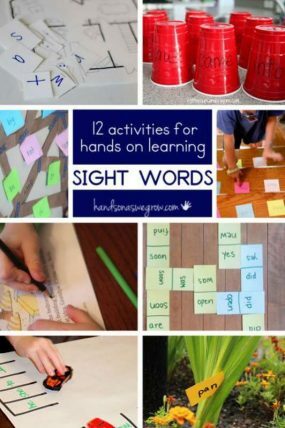 F Fine motor activities help your child focus on the details and strengthen their hand muscles for writing. 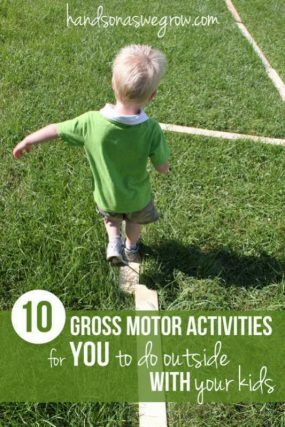 G Gross motor activities are great for kids that don’t want to sit still for an activity and actually help grow the muscles needed for fine motor activities. H Homemade recipes are an easy way to save money, as well as being resourceful by using what you have on hand. I Interests. 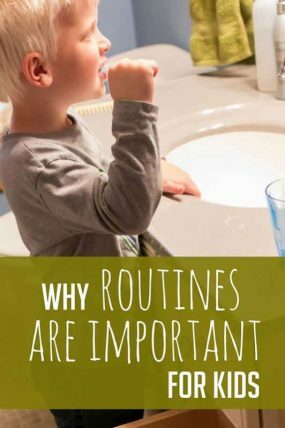 Your child’s interests will play a big part in what type of activities, crafts, or art you will do. Incorporate them into new ideas too to expand on them! J Jump right in! There’s no time better to start being hands on with your kids than right now. Just do it! K Keep it real. Don’t have expectations for an activity. Let it unfold as you do it. L Learning opportunities are everywhere. Expand on subjects as your child brings them up. M Messy play is great fun for the child and leads to great explorations. Remember to clean up as part of the activity too! N New ideas are a great way to expand on your child’s interests. Try something new today! 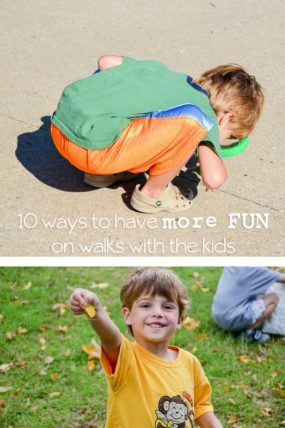 O Outdoor play is often overlooked, get outside to explore nature, smell the fresh air and let the kids run. P Process over product is sometimes hard to achieve and let it be, but in the eyes of the child, its worth it! Q Quality time with your kids will never be replaced with products, money or anything else. Take it while you can. R Reuse everyday items in your activities to create something, play with it in a new way, become resourceful! S Sensory activities are a great way for kids of all ages (especially toddlers!) to explore materials. Don’t limit sensory ideas just to touch though! 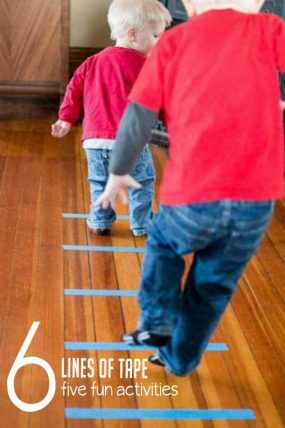 T Toddler activities are best to be kept simple and open ended to let your child lead. U Understanding your child’s development stage is critical to successful activity. V Vehicles are a great means to getting any boy (I know, I’m stereotyping them) to be interested in doing a new activity. W Water play is your friend! Water activities are always successful and kids will ask for them again and again. X X-ing off a play idea that isn’t a hit is okay! Every kid is different, and every kid won’t like every activity you try! Y You can do it! If you make time in your day to spend hands on, quality time with your kids, it makes it easy to accomplish! Z Zip it. Yep. You. Sit back and just watch it unfold. Hold your tongue. 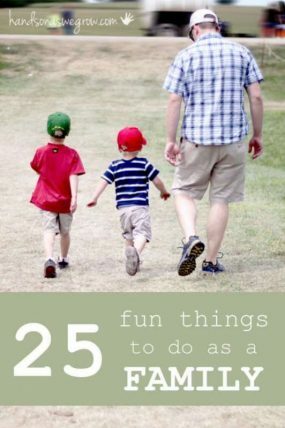 And don’t forget to get The Toddler’s Busy Book too for every day simple activities! What a great list! Pinning it to my parenting board! Very well thought out ideas and tips. I love letter Q… so true that quality (hands on) time with our kids is one of the best gifts we can give them. Thanks for the reminder! Great collection of ideas…well done! Thanks for mentioning 3 Dinosaurs Gross Motor!